1. Customized design,Mechanical type(Pressure switch)control. 2. Auto boost water pressure to where the water pressure is not sufficient. 3. Included Water pumps, Diaphragm pressure tank, pressure switch, valves, control panels, Allincorporated into 1 auto booster pump system. 1. 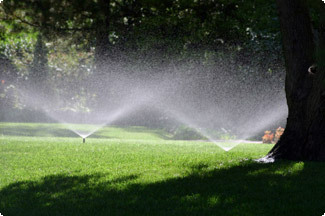 Auto Water supply for sprinkler system of garden, park, play-ground. 2. Auto Boost water pressure to construction site. 3. Auto Boost water pressure to factories, schools, public lavatory. 3. Clean or potable water or no corrosive chemicals liquids without abrasives.